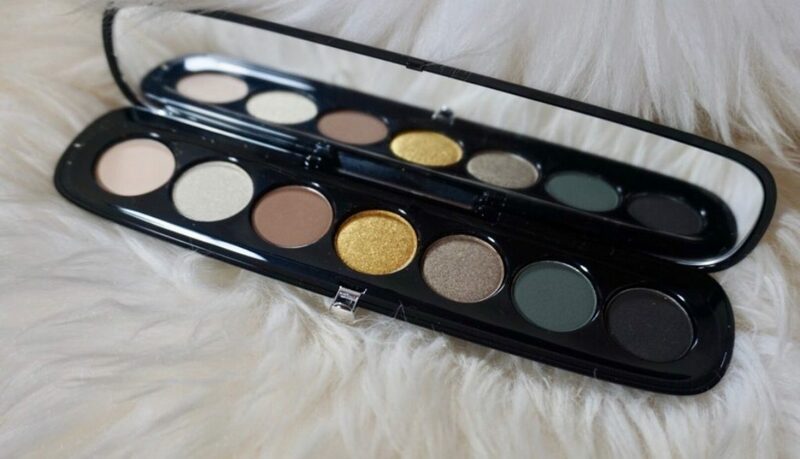 Marc Jacobs recently released their “Eye-Conic” collection of eyeshadow palettes. 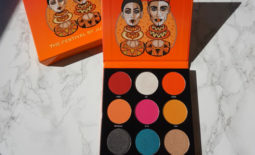 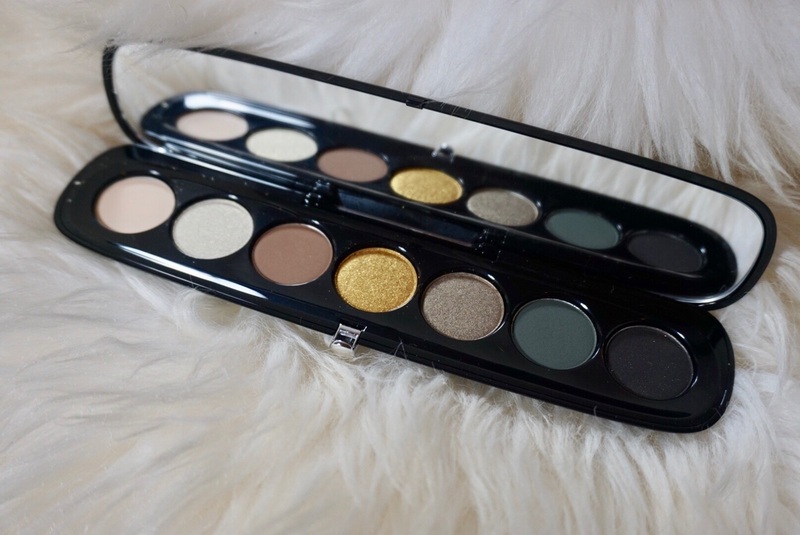 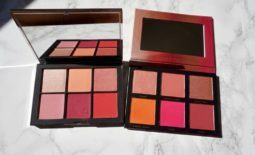 There are 6 palettes each with a different color scheme, featuring matte and shimmer shadows. 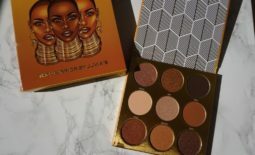 The “Edgitorial” palette features khaki-toned greens and nudes.I usually have pretty low expectations of high end makeup because, in my experience theres more focus on packaging than product. 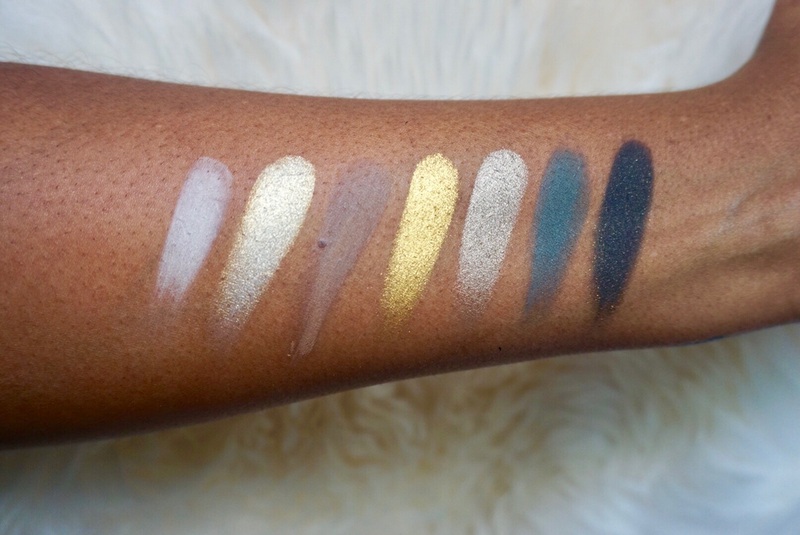 I will admit that I was pleasantly surprised by the quality of these shadows. 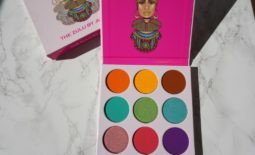 The mattes were smooth and highly pigmented and the shimmer/metallic shades were very creamy and blendable.